Fixed PID Monitor for Continuous VOC Detection. TVOC System Plus is environmentally sealed, with an integrated pumped system allowing a gas sample to be drawn from a remote location, up to 30 metres. 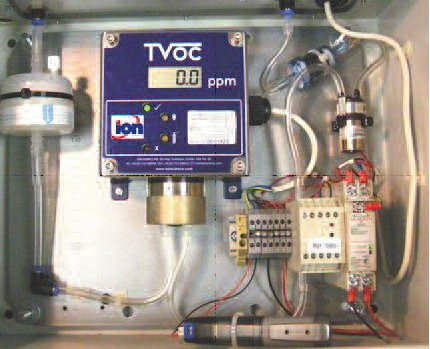 Ion Science introduces the TVOC System Plus, an environmentally sealed, continuous monitor with a photoionisation detector (PID) and integrated pump for rapid detection of volatile organic compounds (VOCs). 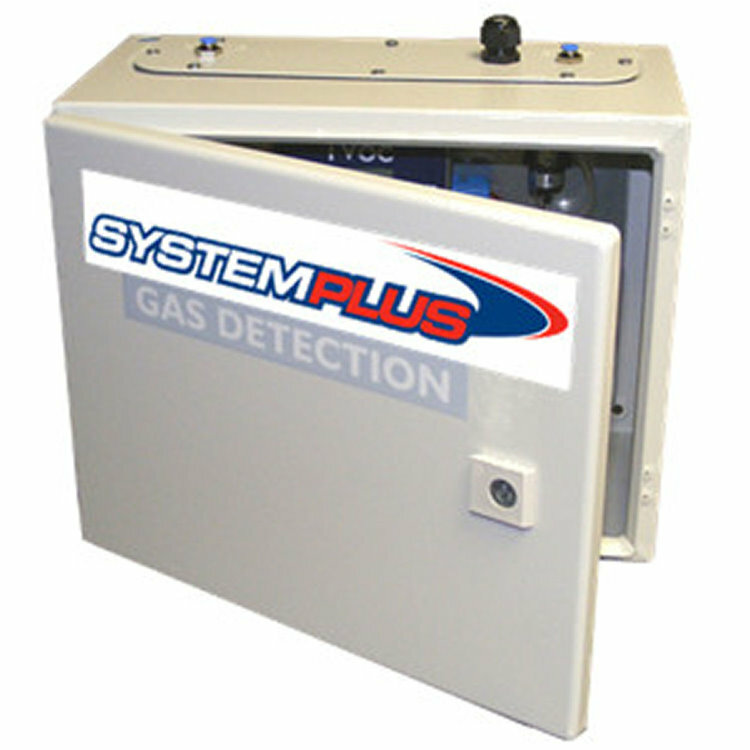 TVOC System Plus is a fixed, continuous area monitor designed for installation in a safe, non-hazardous environment. The integrated pump allows a gas sample to be drawn from a remote location as far away as 30 metres. The pump can be accessed quickly and easily, allowing for simple maintenance and repair. Environmentally sealed to IP66, its waterproof housing effectively protects the instrument from water, rain, dust and contamination. The 4-20 mA analogue output enables TVOC to be integrated into a DCS control system to give warning or control of high VOC levels in the environment. TVOC System Plus utilises unique Fence Electrode PID technology, with increased resistance to humidity and contamination effects, outperforming all other PIDs on the market. TVOC System Plus gives you a total integrated solution ideal for applications where a sample needs to be drawn remotely; usually at great height or below ground. TVOC is also available as an ATEX and IECEx approved instrument without the System Plus housing, for use within hazardous Zone 1 and Zone 2 areas.